If you’re in the United States, you can get your hands on select Legend of Zelda themes for your Nintendo 3DS or PC/Smartphone. 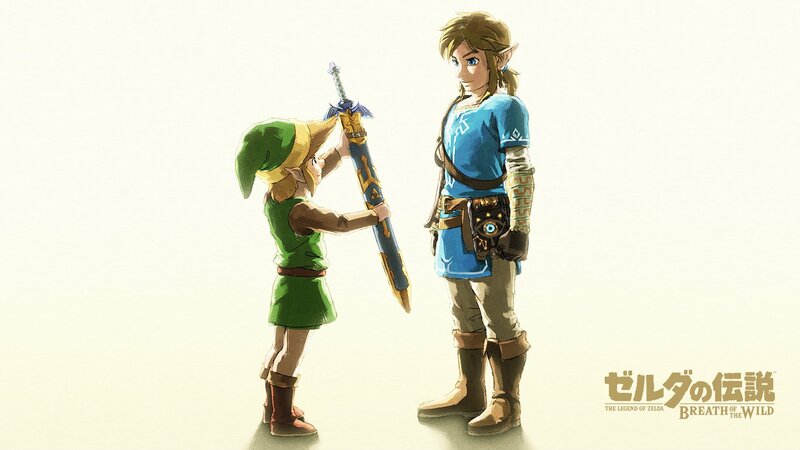 However, at the time of writing, there was only one wallpaper themed around The Breath of the Wild but is different from the ones Nintendo of Japan is offering. Hopefully Nintendo of America will offer these wallpapers to the States but for now, it might be better to hold off but if you can’t, there is an option on the My Nintendo web site that will set you back 50 Platinum points.